Russia – every day's a holiday! November 7 is (or was) Day or Accord and Reconciliation in Russia. 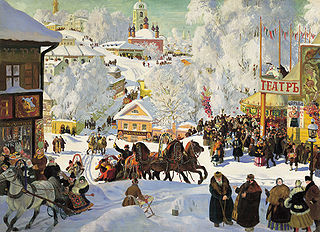 The holiday celebrates the anniversary of the October Revolution in 1917. 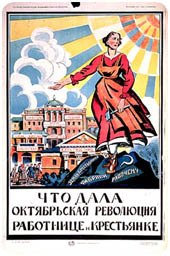 In early 1917, the February Revolution overthrew the centuries-old tsarist regime and established a provisional parliamentary government, of which Alexander Kerensky became the head. 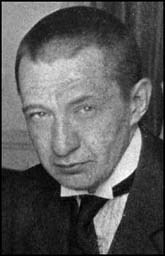 Kerensky and the provisional government supported the continuation of the war against Germany, a position that proved unpopular with starving Russians. The Bolsheviks—the farthest left-reaching political party—under Vladimir Lenin supported immediate withdrawal. 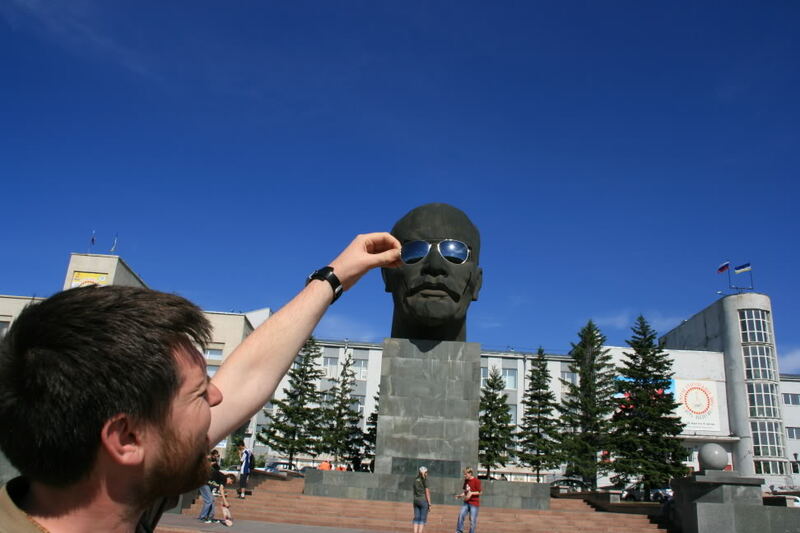 Lenin and the Bolsheviks gained momentum and power over the course of the year. After Kerensky declared Russia a republic, the Bolsheviks led a revolt and stormed the Winter Palace in Petrograd, ending the provisional government. 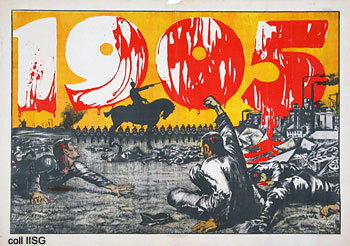 Civil War raged through Russia over the next five years, during which the Bolsheviks established themselves as the sole government of the Soviet Union. 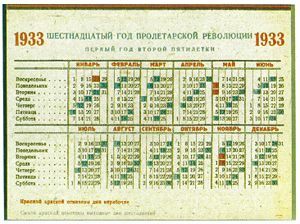 The revolution took place on October 24/25 according to the old calendar in Russia. The date translates to November 7. Known as Revolution Day throughout the history of the Soviet Union, the holiday lost its importance after the U.S.S.R.’s dissolution in 1991. 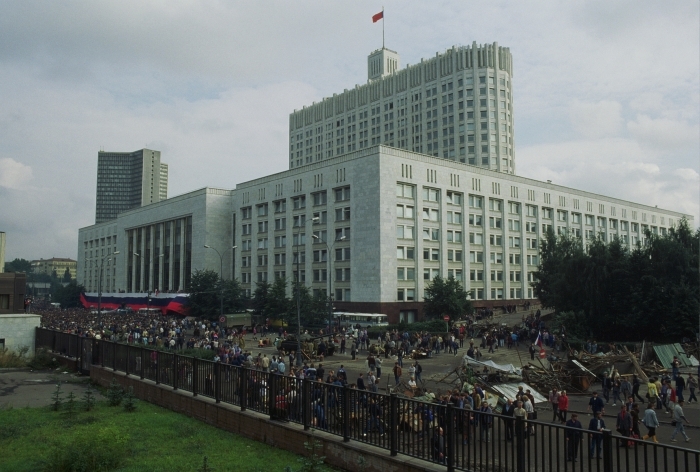 In 1996, Boris Yeltsin changed the name to Day of Accord and Reconciliation in order to emphasize the unity of the Russian people rather than its divisions. In recent years the holiday has merged in the Russia psyche with November 4’s Unity Day, a pre-Soviet holiday rechristened by Vladimir Putin. Unity Day commemorates the Russian victory over Polish invaders in 1612. Whether November 7 or November 4 will emerge as the big November holiday in years to come has yet to be reconciled. 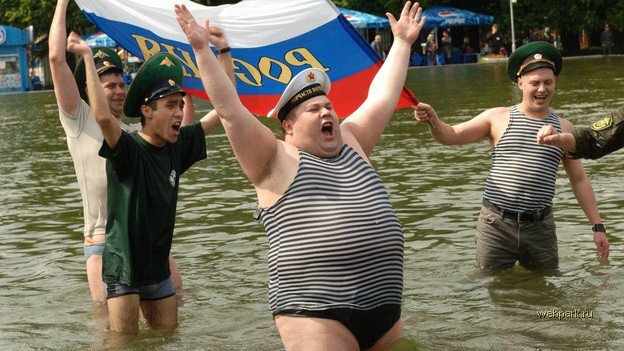 Update: According to Russian sources, November 4 has supplanted November 7 as the national holiday. Russia’s current incarnation of Unity Day dates all the way back to the early 21st century. Yep, it’s fairly new in that respect, but the reason for the celebration goes back to 1612. In the early 17th century Russia faced full-scale invasion from its Polish-Lithuanian neighbors to the West. These days it’s hard to think of Russia as threatened by Poland and Lithuania, but in 1569 the latter two formed a mighty union known as the Polish-Lithuanian Commonwealth. 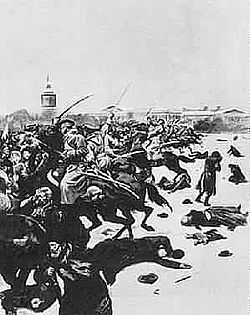 The Polish army got as far east as Moscow, and surprisingly 5000 Polish cavalry defeated a force of 35,000 Russian soldiers outside the city, a devastating loss to the Russian army and public morale. This was known as the Time of Troubles in Russia, referring to the period when Russia lacked a Tsar. Tsar Feodor Ivanovich died in 1598 without heir. The Romonov dynasty would not emerge as the clear leader of the country and reestablish the Tsardom until 1613. In 1612 a local merchant named Kuzma Minin gathered a ragtag volunteer “national militia” to fight against the Poles. Led by Knyaz Dmitry Pozharsky, the group laid siege to the city and finally ousted the the Poles from Moscow in October (Old Calendar) that year. 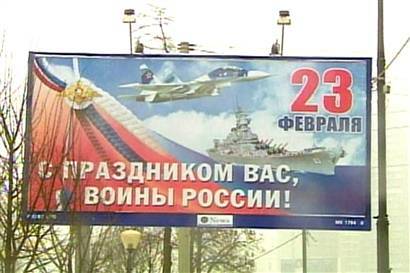 The Russians began celebrating the anniversary of the ouster on October 22 (Oct. 22 O.S./Nov. 4 New) in the generations thereafter. After the formation of the Soviet Union the celebration lost popularity in favor of the anniversary of the 1917 October Revolution. 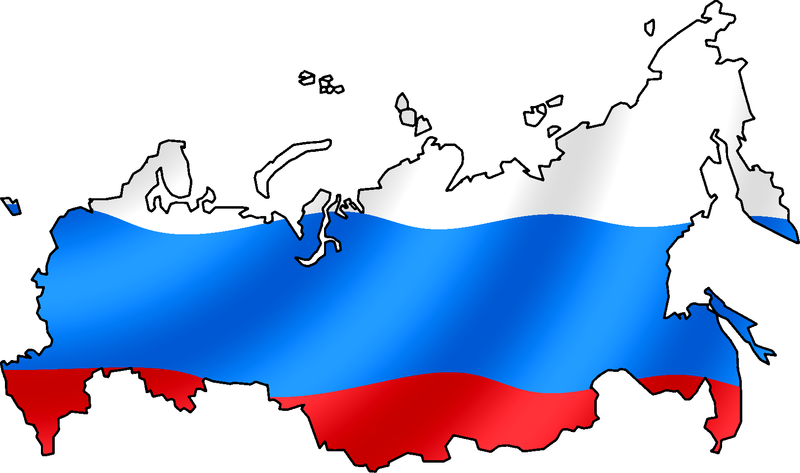 In 2005 Russia re-established November 4 (October 22 Old School) as Russia’s Unity Day. Today the main square of the Kremlin is named for Minin and Pozharsky, though Pozharsky gets the short end of the deal, as it’s known colloquially as Minin Square. Before you grab your towel and get undressed, no, this has nothing to do saunas or back rubs, so put your pants back on. This is a family blog. No. Spas in Russian means “savior”. 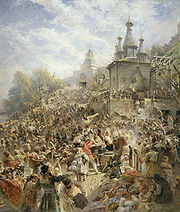 The ‘Spases‘ are three folk holidays celebrated in August, that bring the Russian summer season to a close with style. And food. August 14 (Gregorian) is mokryi Spas, or “Wet Savior”, but is more commonly referred to as Honey Spas (medovyi Spas), so named because it coincides with the late-summer gathering of honey. The second, and most important of the three takes place today. Spas na gore/iablochnyi Spas, aka, “Savior on the Hill”/”Apple Spas”. Apple Spas falls during the Feast of the Transfiguration in the Eastern Orthodox Calendar (August 19, Gregorian; August 6, Julian). 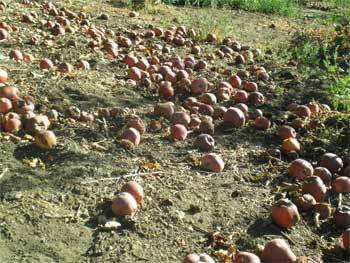 Fruits and veggies from orchards and gardens are blessed today, and it’s considered bad luck to eat apples until now. More specifically, children in heaven are said to receive apples to eat this day, only if their living parents have not done so before Apple Spas. The third Spas is orekhovyi Spas–Nut Savior–which once coincided with–you guessed it–the gathering of nuts at month’s end (August 29, Gregorian; August 16, Julian). The Spas developed out of agrarian festivals during which the first spoils of the harvest were consecrated in honor of nature deities, in the hopes of a bountiful harvest and mild winter. Over the centuries the folk festivals became inextricably intertwined with Christian traditions. The Apples Spas coincidentally falls on the anniversary of the start of the 1991 coup in which Soviet leader Mikhail Gorbachev was kidnapped by hard-liners who disagreed with his reformist policies. 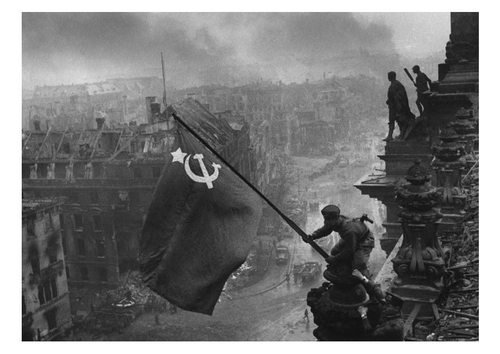 The coup failed, and within days, five Soviet republics had declared their independence. By the year’s end, the 75 year-old Soviet Union had ceased to exist. This is not Russian Spas but it looks like fun.